The cooperation between Viessmann and Panasonic brings together two long-standing companies that are innovation leaders in their respective fields, to establish combined heat and power systems based on fuel cells developed and manufactured here in Europe. Panasonic has included highly efficient fuel cells in its product range since 2009 and is the industry leader in this technology in Japan. Viessmann, meanwhile, is one of the European market leaders in the heating industry and offers in-depth knowledge of the market, as well as premium system components. Due to the increasing decentralisation of the energy supply, highly efficient system solutions have an ever greater role to play. The cooperation between Viessmann and Panasonic focuses above all on Combined HEat & Power (CHP) systems with a reduced output, which simultaneously generate power and heat. Compared to conventional power generation, these "micro CHP" systems work highly efficiently. The improved energy efficiency also makes a large contribution towards protecting the climate and environment, which is why state subsidies for Vitovalor are at record levels. These factors were key to the joint research and development of micro CHP systems based on fuel cells for detached and two-family houses. The intention was to develop an integrated product tailored for the European market with a futureproof energy supply system. In 2014, the two companies launched the first fuel cell heating appliance in Europe with PEM technology for detached and two-family houses: The Vitovalor. The Vitovalor fuel cell consists of two units: a fuel cell module and a gas condensing module for covering peak loads. A detailed description of the construction of the fuel cell heating appliance can be found under How Vitovalor works. Panasonic continues to be responsible for the development, manufacture and supply of the fuel cell unit (polymer electrolyte membrane; PEM for short). The company is still a pioneer in this field. 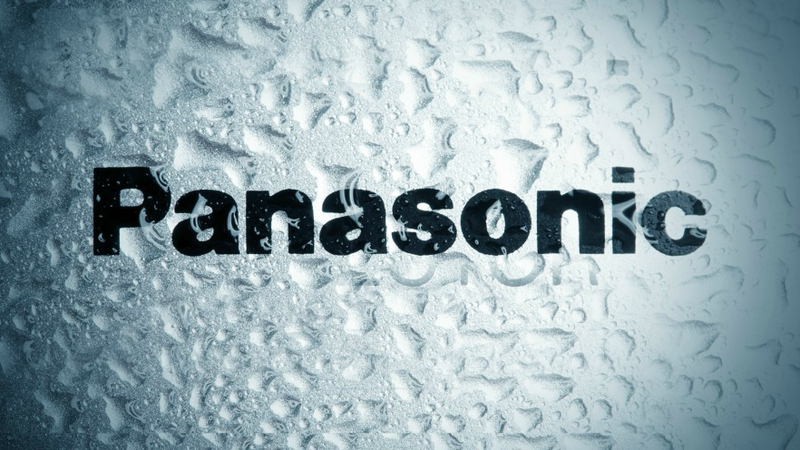 Panasonic only started offering these systems in 2009 and since then, has sold more than 100,000 fuel cells. As one of the European market and innovation leaders in the field of highly efficient heating technology systems, Viessmann has taken on the development and manufacture of the gas condensing module. The hydraulic connection and assembly of the complete system is also carried out by Viessmann. The result of this ongoing cooperation is a heating system with outstanding energy efficiency and reliability. As the units are a visual match, the Vitovalor can also be sited in the living space. Using the relevant app, it can be controlled via smartphone and tablet, keeping its owner up to date with important information. The Panasonic Corporation is one of the largest and most successful electronics manufacturers in the world. It is made up of over 500 companies and employees nearly 300,000 staff around the globe. One of the company's most noteworthy features is its very broad portfolio of services. This includes the development and manufacture of electrical components and products for private and industrial applications. Net turnover in the last financial year 2016 (ending on 31 March 2016) totalled 7553 trillion yen, or around 57 billion euros. Visit Panasonic's website for more information on the company. This family run business, founded in 1917, has now become established as one of the leading global manufacturers of heating, industrial and refrigeration systems. The Viessmann Group employs 12,000 staff around the world; the Group turnover totals 2.25 billion euros. It is active in 74 countries and has 120 sales offices worldwide. In the areas of heating, industrial and refrigeration systems, the Viessmann Group offers individual, complete solutions for residential buildings, commerce, industry and municipal applications. Its energy efficient and particularly clean systems for all energy sources are available in output levels ranging from 1.5 to 120,000 kW. As a family company, Viessmann is committed to innovation along with sustainability.